We are proud to say The School of Nursing at Catholic University has graduated more Army Nurse Corps Chiefs than any other nursing school in the country. Furthermore, countless nursing school deans and nursing executives around the world studied on our campus. 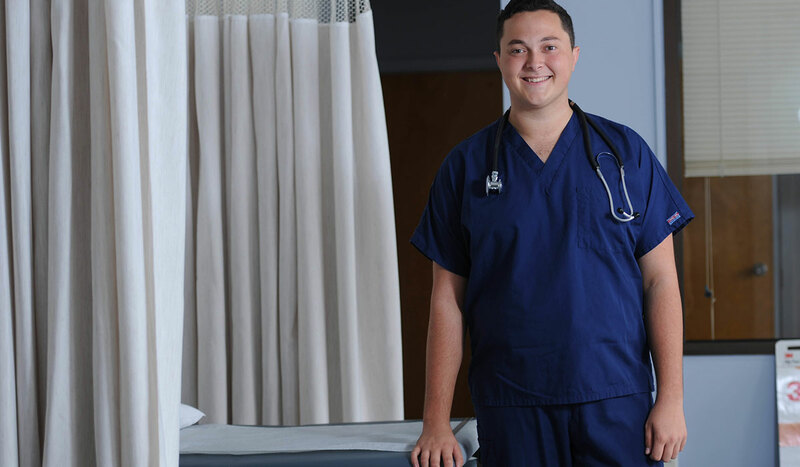 Our graduates are always part of the School of Nursing community. We welcome alumni to be involved by making a donation, becoming a preceptor, or by participating in our meetings, conferences, and research collaborations. Graduating from Catholic University also means access to the 100,000-strong online network of internationally located Cardinals. 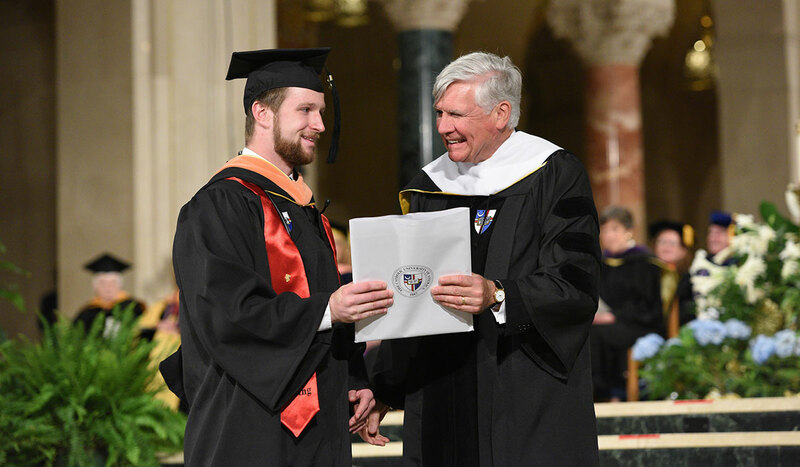 Alumni can keep in touch through the Alumni Directory, or seek out guidance from fellow nursing graduates through the Career Directory, both of which can be accessed through the Catholic University Alumni website. If you choose to donate, you will help our students realize their dreams and pursue the kind of legacy they want to leave.